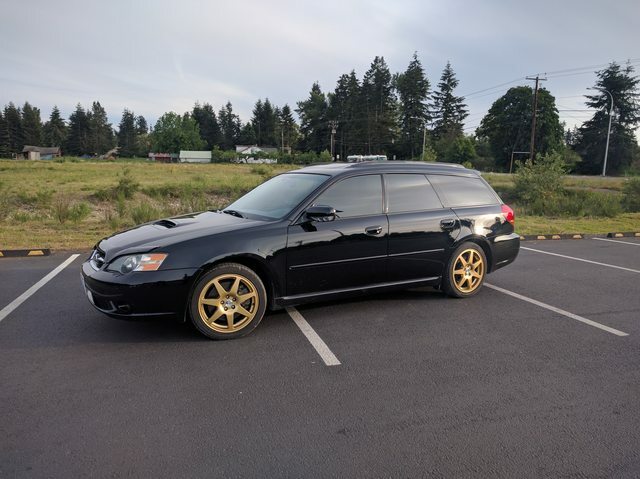 I want to add gauges in my leggy wagon, looking for good mounting spots open to all ideas. Also, any ideas on good egt gauge package? Thanks in advance. Most people do an a-pillar mount or replace the center A/C vents with a plate for gauges. I've also seen people put them down by the stereo, but I'm not a huge fan of that positioning. Another decent option is a gauge cup attached to the steering column trim in front of the speedo or tach. Is there someone who actually makes a good A-pillar mount for the first gen cars? I would be content to go that route to avoid hacking up the ever so necessary air conditioning outlets. The A-pillar mounts are fairly easy to work with if made properly. 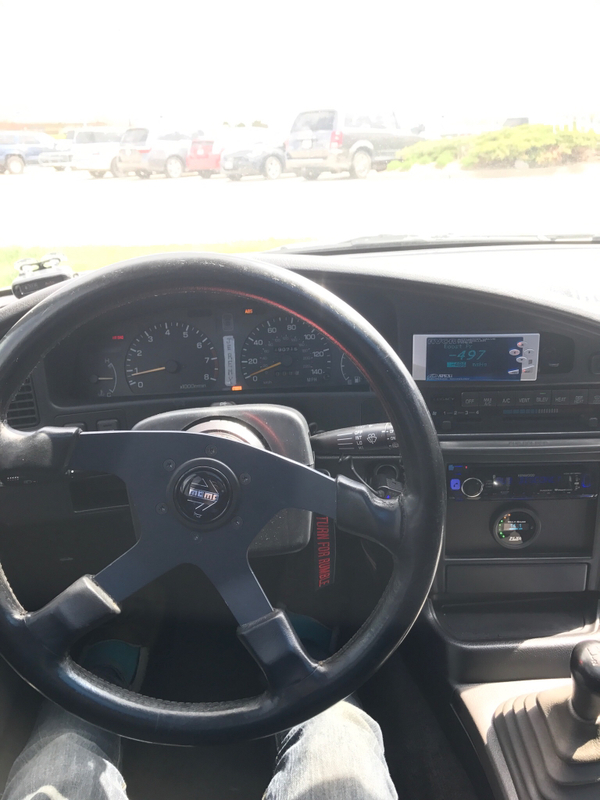 If you do some searching, there's an early 90's Honda application that works almost perfectly in the firstgen Legacy. There aren't any direct-fit parts.